The epitome of romance, this diamond engagement ring has eight diamonds flanking the center stone so it truly sparkles in all directions. 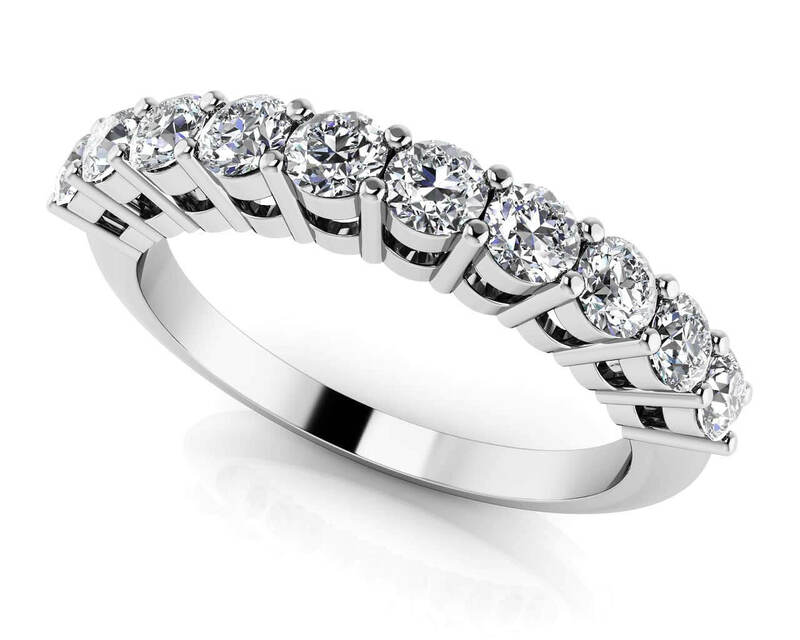 Customize this stunning ring in your favorite metal type (gold or platinum) and then choose the total diamond carat weight. 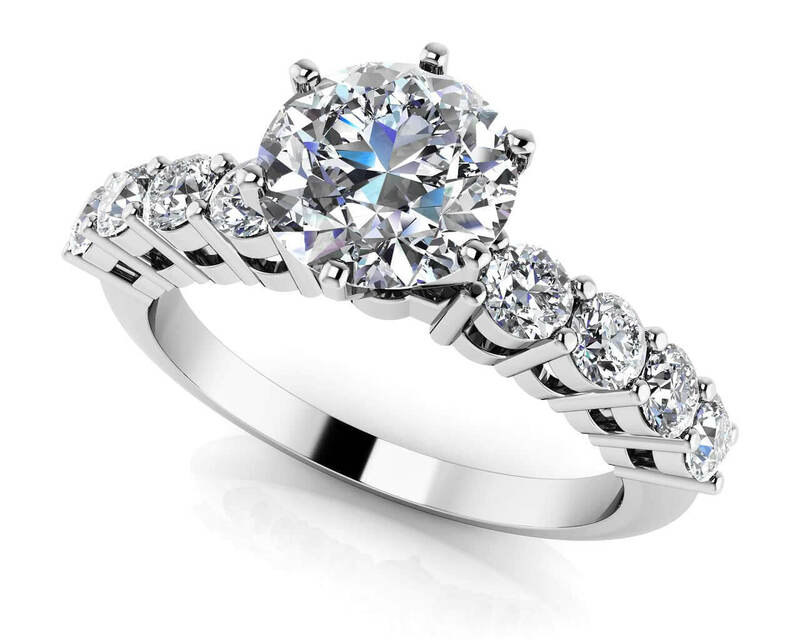 Available center stone sizes are .50 carat, .75 carat, 1 carat or to 1.5 carats! 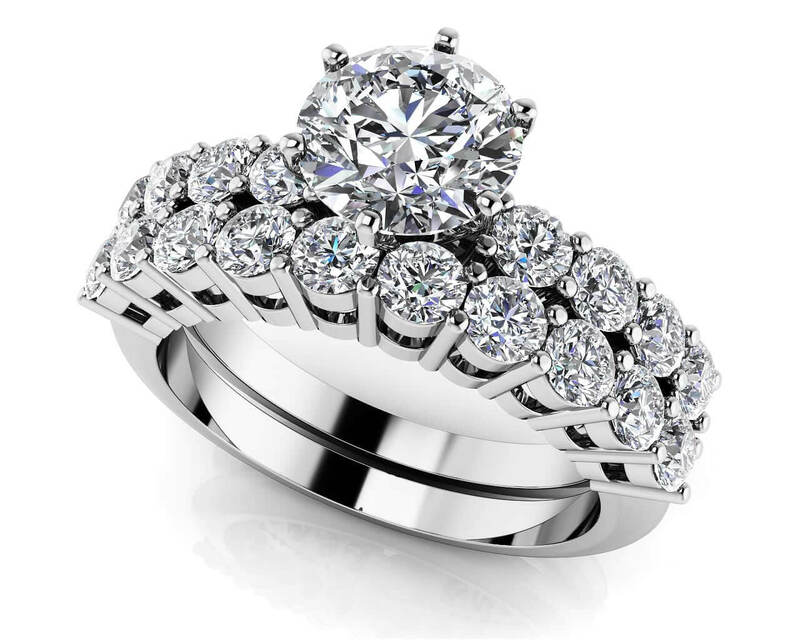 If you need the matching bridal set, be sure to see our MS119-6 True Romance Diamond Bridal Set.